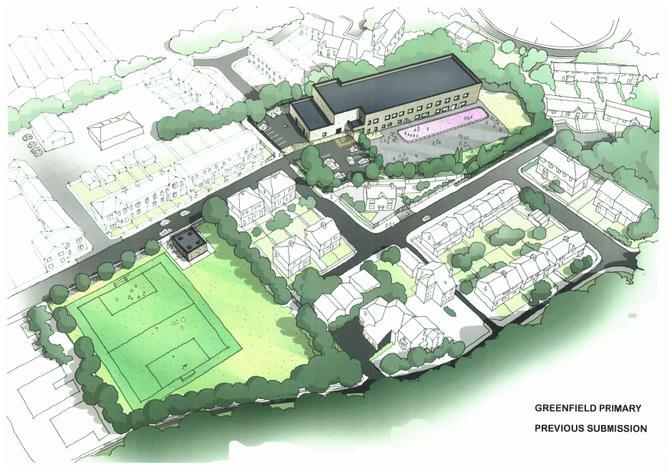 A consultation event took place at Greenfield Primary School on Thurs 14th January 2016. 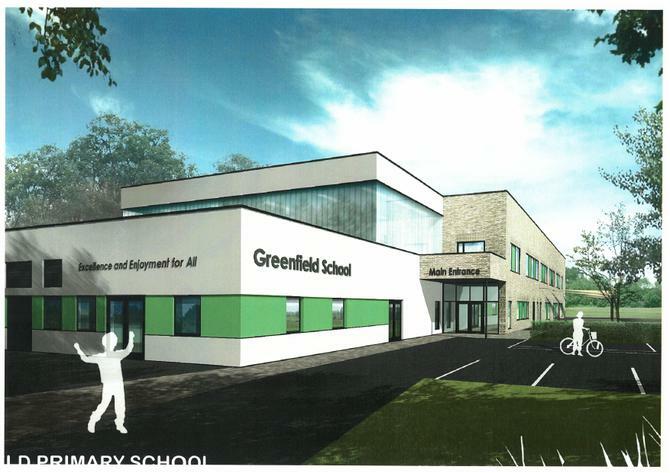 The consultation process was split into two sessions, one for parents of pupils, staff and school governors, with the second session open to the public for comments on the proposals. 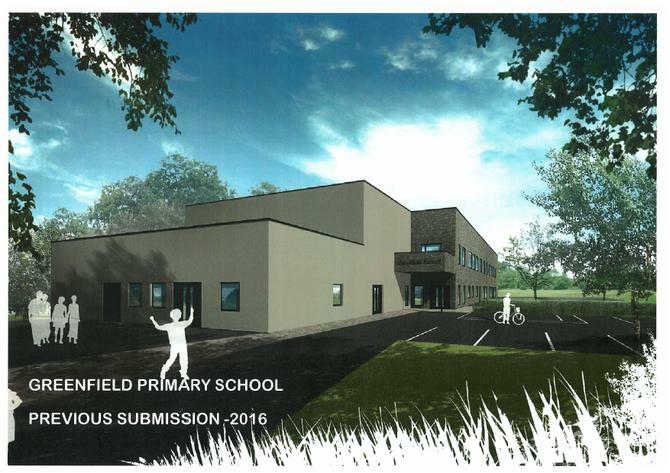 At each session plans, images and other information were available for viewing (see Appendix A), together with the Council and Unity Partnership representatives to answer any questions. Comment cards were proved for both sessions to record opinion of the proposals, both positive and negative to accurately record opinion to the scheme. 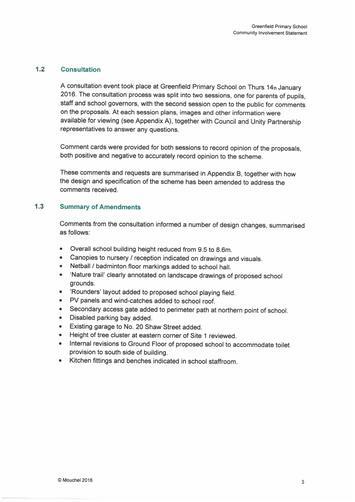 These comments and requests are summarised in Appendix B, together with how the design and specification of the scheme has been amended to address the comments received. 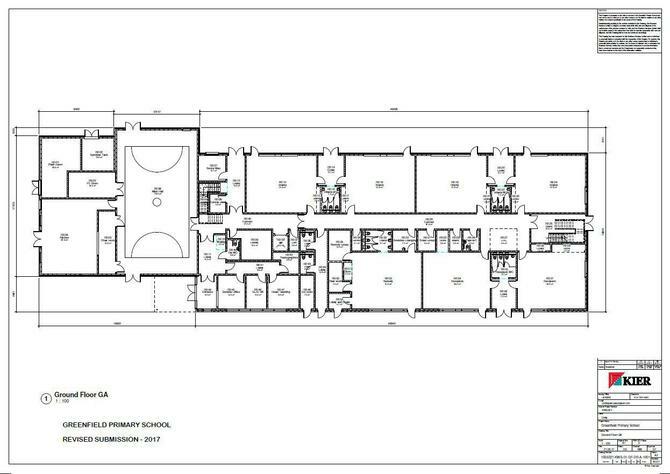 - Overall school building height reduced from 9.5 to 8.6m. 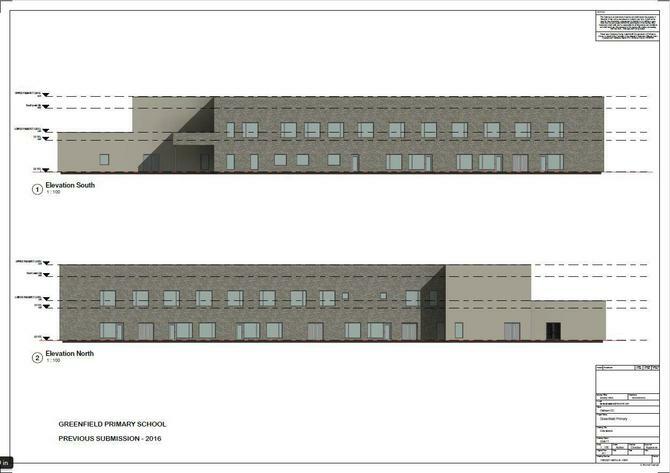 - Canopies to nursery/reception indicated on drawings and visuals. - Netball/badminton floor markings added to school hall. 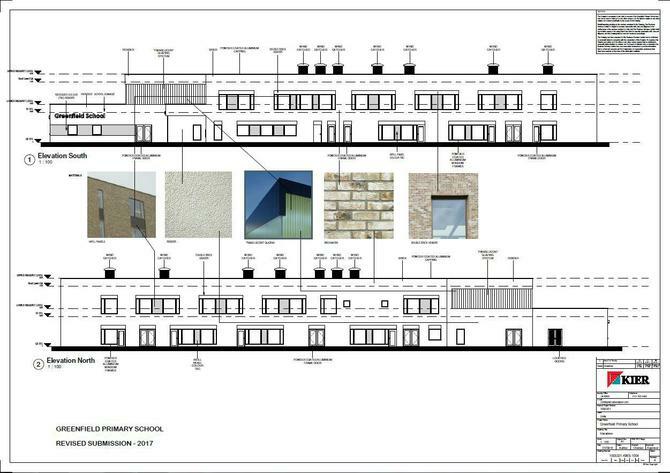 - 'Nature trail' clearly annotated on landscape drawings of proposed school grounds. 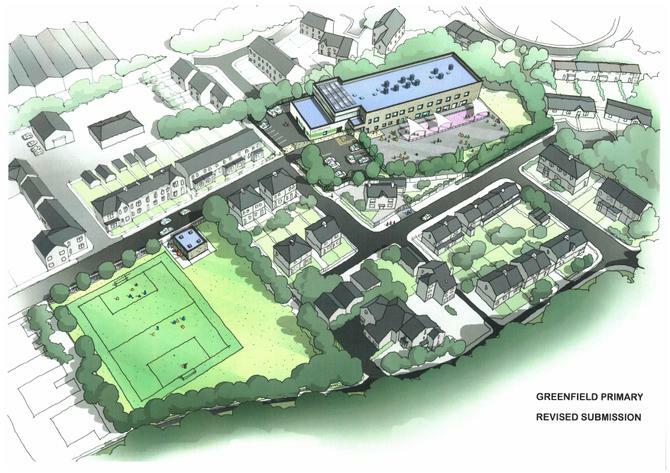 - 'Rounders' layout added to proposed school playing field. - PV panels and wind-catches added to school roof. - Secondary access gate added to perimeter path at northern point of school. - Disabled parking bay added. 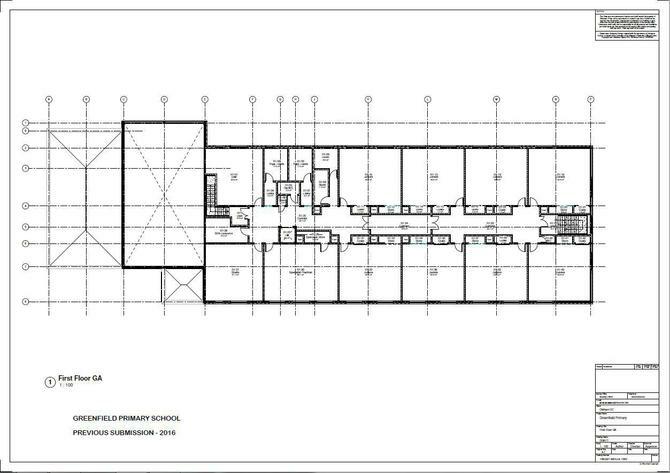 - Existing garage to No 20 Shaw Street added. - Height of tree cluster at eastern corner of Site 1 reviewed. 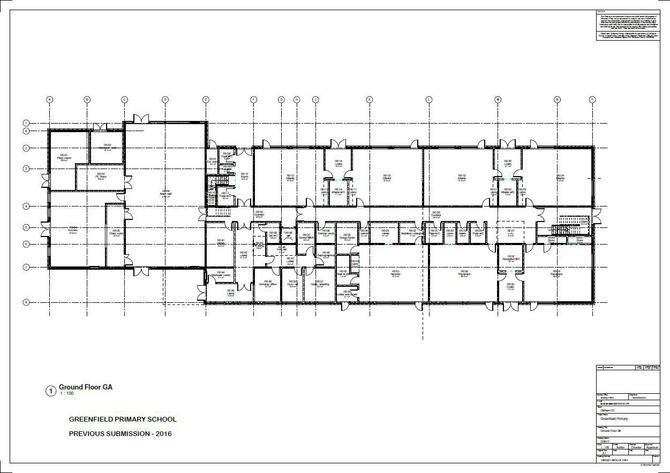 - Internal revisions to Ground Floor of proposed school to accommodate toilet provision to south side of building. 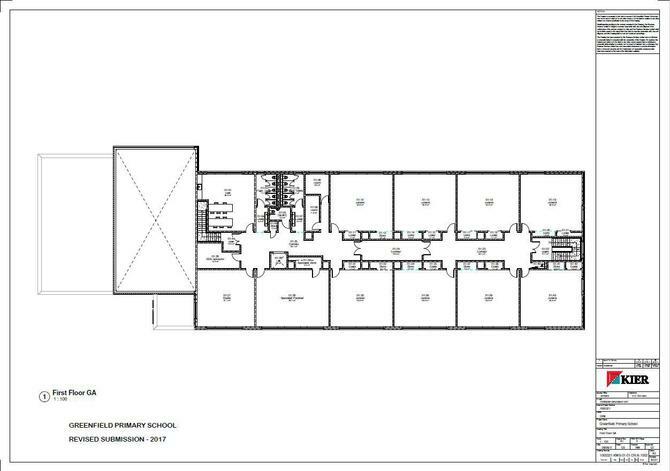 - Kitchen fittings and benches indicated in school staffroom.